The Warren County Memorial Library participated in the Stitching Life Stories Project. 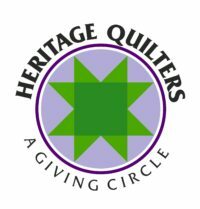 The Stitching Life Stories Project was a series of events that focused on story writing and quilting. 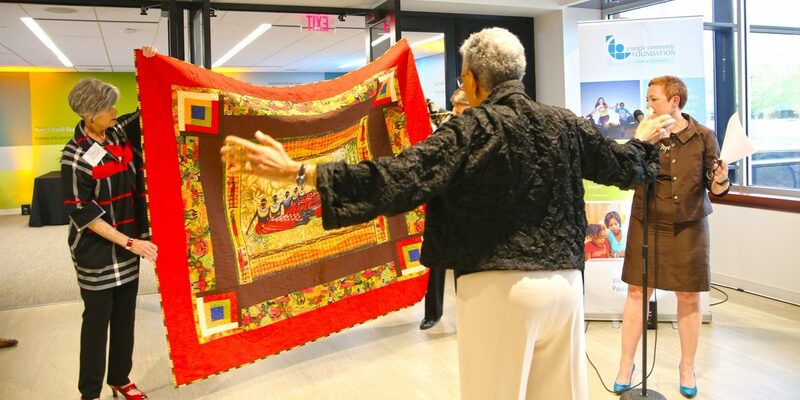 The project featured quilt exhibitions, gallery talks, and diverse participation. It also showcased a series of writing workshops and narrative quilt artists’ presentations.